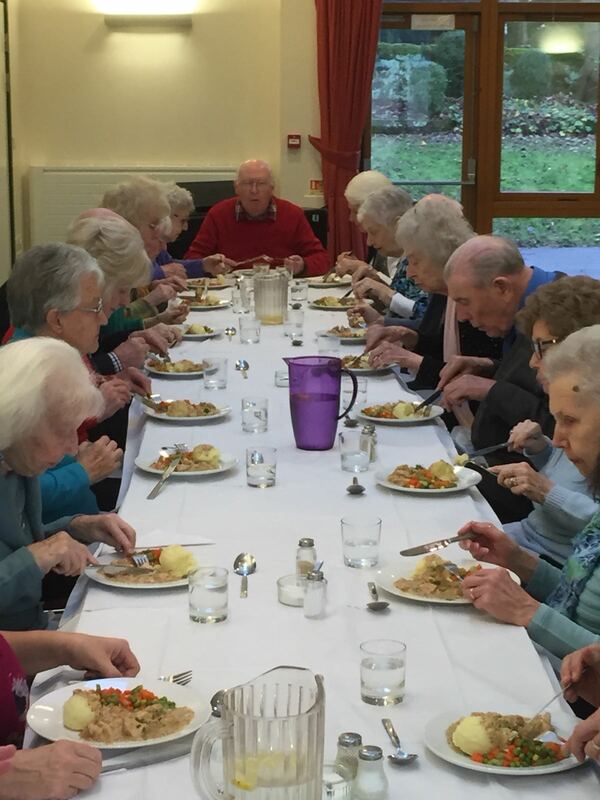 Today we held the inaugural Community Lunch in the St. Peter's Centre. The menu comprised Chicken Normande with mashed potatoes and vegetables, lemon cheesecake topped with forest fruits followed by coffee and mints. 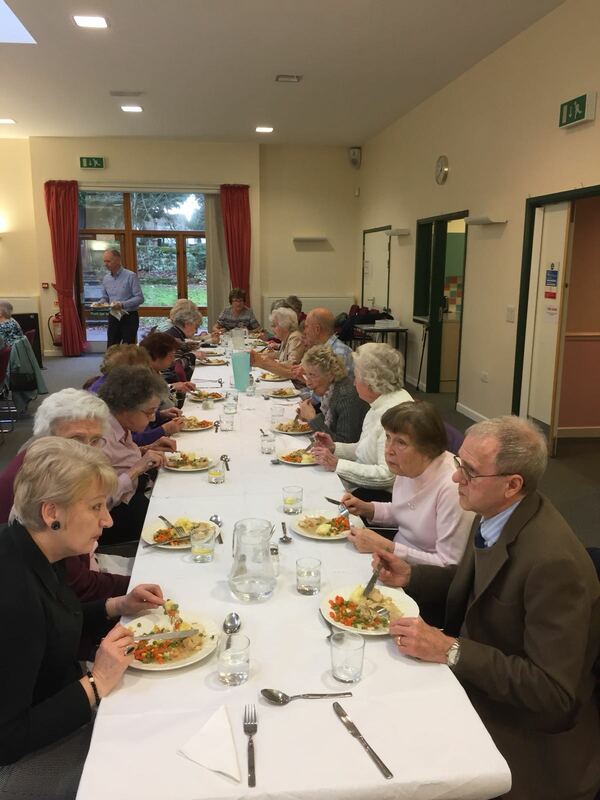 The lunch was offered to all in the Pedmore community that St. Peter's Church serves who would like to join others to share a meal. 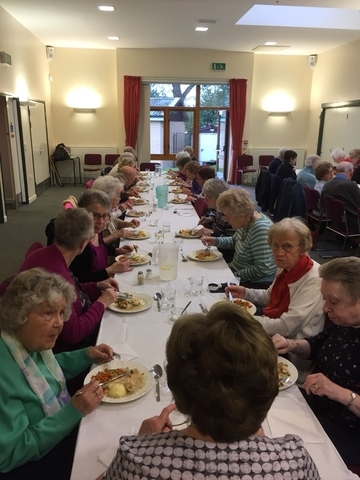 Whilst no charge is made for the meal the organisers were overwhelmed by the very generous donations received. Around 40 people enjoyed this very successful event and many were keen to see more of the same!